…And Your Life Needs Kids Who Help Out. 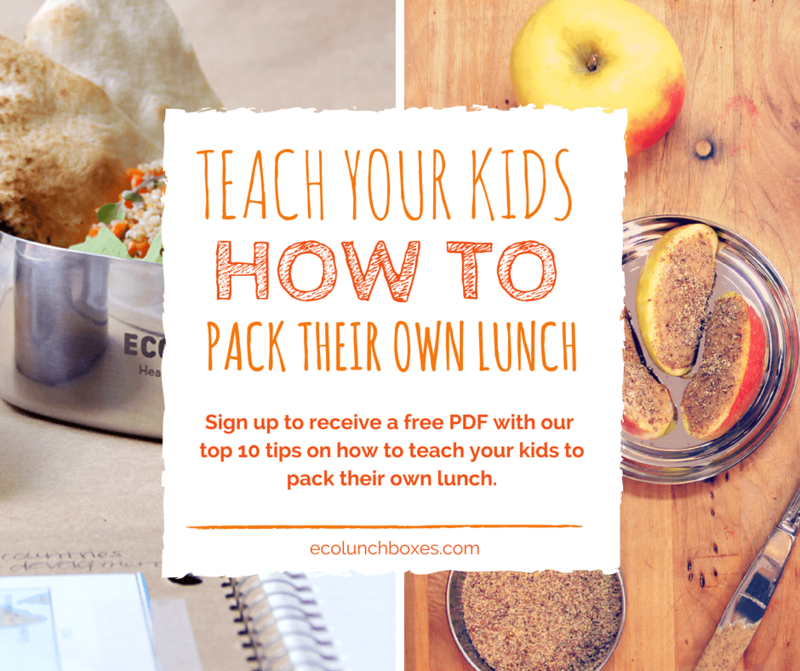 Connect with your kids in the kitchen, build life skills, and put PEACE back into your homeschool day. Watch the first All-Kid video with your kids - no supplies needed! 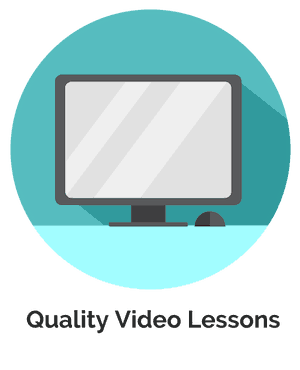 Each lesson comes with a professionally produced instructional video demonstrating new skills – kids love watching other kids! 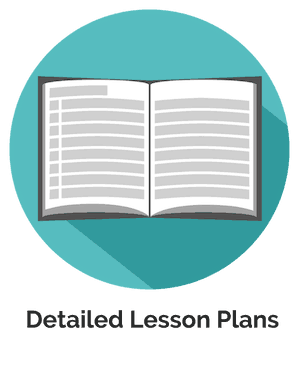 Skim or print the one-page Quick Start and plan your next lesson. 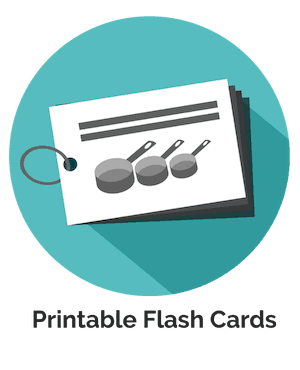 We’ve done all the thinking for you in the PDF lesson plans – just grab some basic supplies and start cooking! 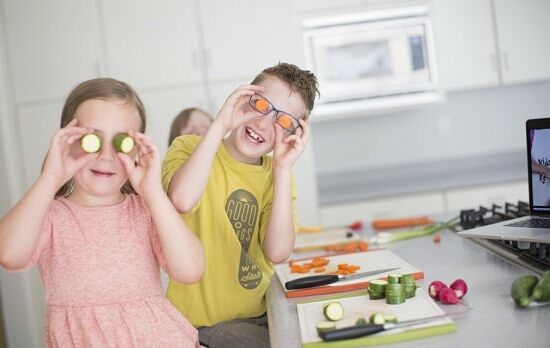 Enjoy time together making (and eating) healthy food. 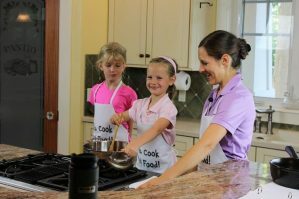 We give ideas for how to practice each new skill and memory phrases to make sure your kids stay safe in the kitchen. And then? 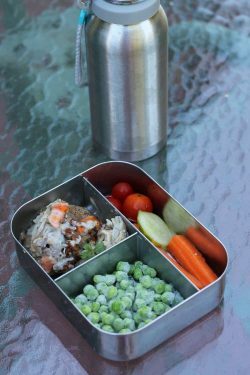 Eat their yummy food and build truly authentic self-esteem. 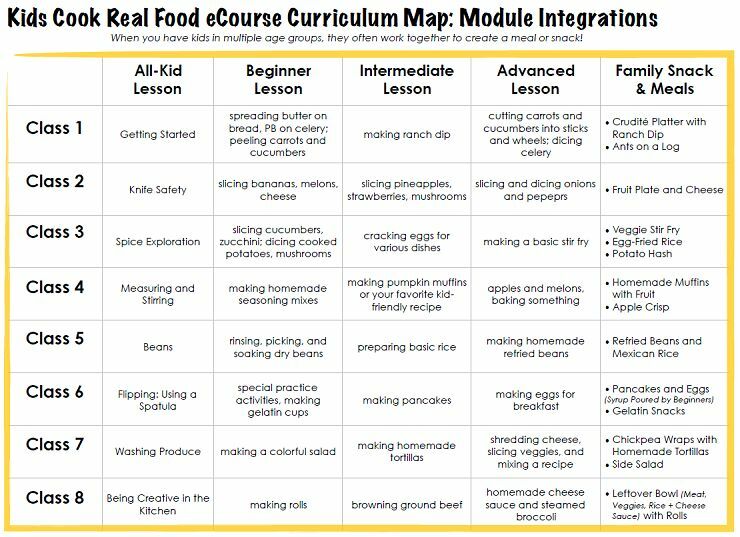 Integrate life skills into your curriculum in an intentional way (without having to think about it). 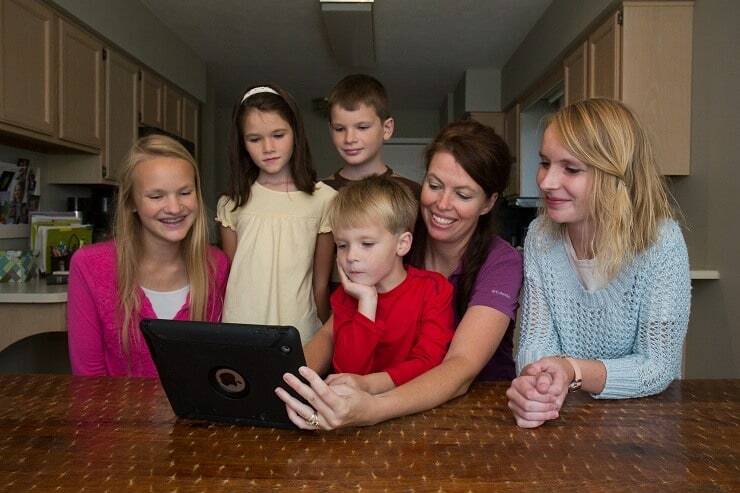 Whether you subscribe to Charlotte Mason method or another, your kids still need these valuable skills. 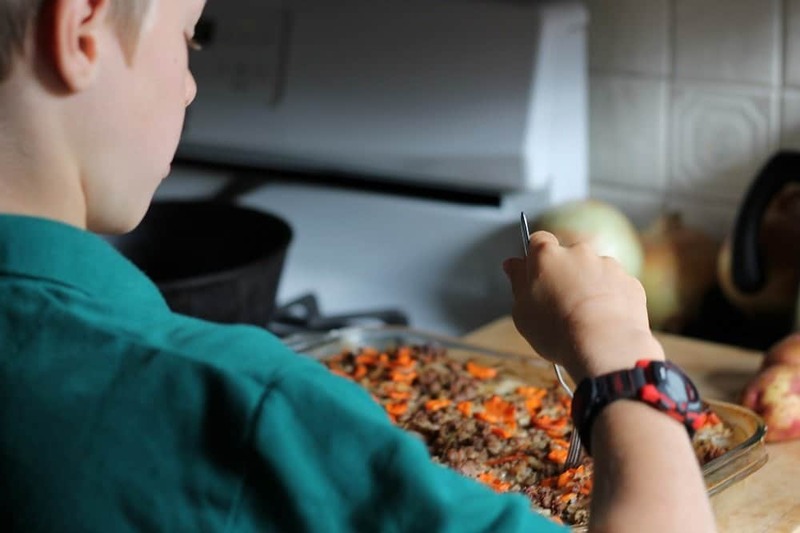 Build strong connections and family memories with your kids in the kitchen. 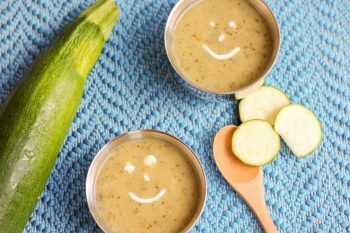 Learn vital cooking techniques in fun and memorable ways – we focus on the skills, not the food, so it’s very allergy-friendly! 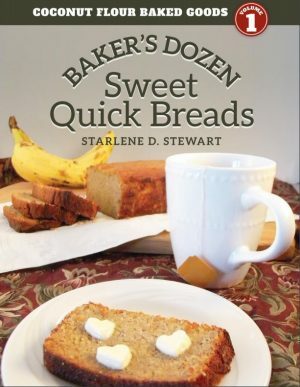 Give even your pre-readers recipes they can make all by themselves so they feel confident and empowered (and they’re not in the way while you cook). Fight back against the damage processed foods wreak on your family’s health as you enjoy fresh, from-scratch meals for which everyone played a role. Feel confident introducing sharp knives and stove safety to your kids – and with all the thinking done for you, you may actually enjoy it! They say kids these days will never grow up to be independent. They say they’re an entitled generation. They say they’ll be the first generation to die before their parents. Homeschooling gives you the opportunity to give your kids the skills they need to be hard-working, independent, healthy adults. 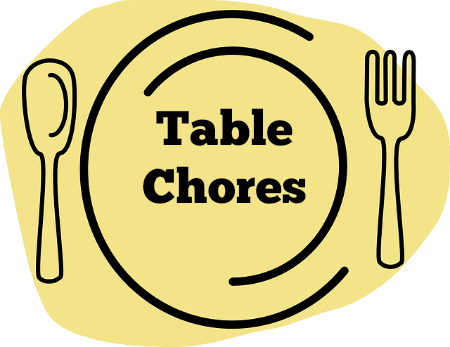 Don’t miss the opportunity to do it intentionally – you can do it while making dinner – together. 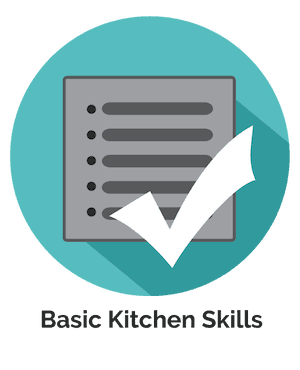 Beginner lessons focus on small motor control, dexterity, and basic kitchen skills. Intermediate lessons focus on recipe independence, intro to sharp knives and stovetop safety. Advanced lessons focus on sharp knife skills, oven safety and making meals independently. 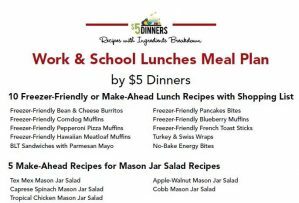 Designed for busy families: all ages coordinate to make something to eat! 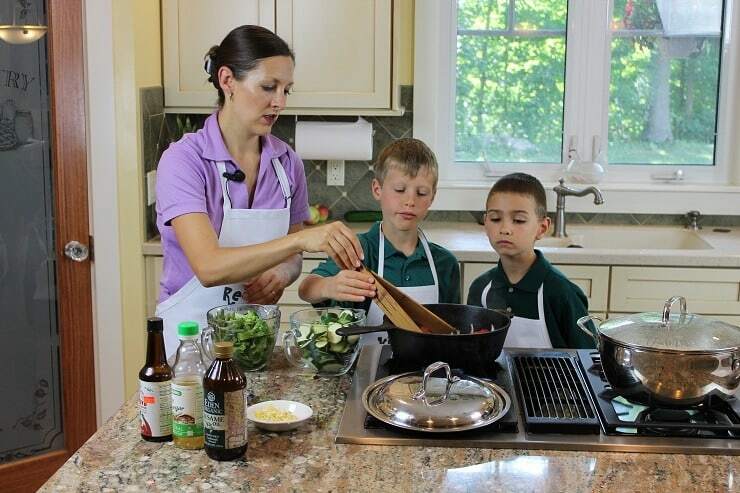 With a structure for your cooking lessons taken care of, you’ll be able to get some much needed breathing time while the kids watch the lessons, then engage with your kids and watch them blossom in the kitchen. Take a closer look at the curriculum map. How Much Would You Spend On In-Person Cooking Lessons? 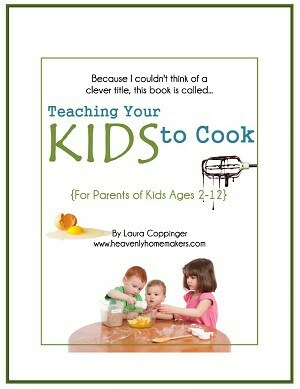 If you were to send your kids to cooking lessons, how much would you expect to spend? $20 per lesson? More? 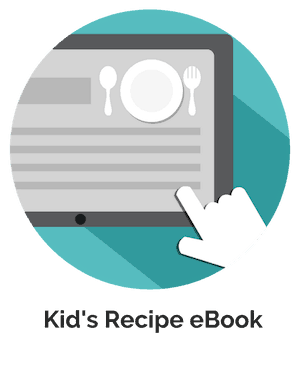 With the Kids Cook Real Food eCourse, each lesson can be done on your schedule with the skimmable PDF lesson plans and engaging instructional videos for less than $2 per lesson. Mrs Kimball has done all the work for you, so can devote as much or as little time to teaching the lessons as you please. TELL ME HOW TO JOIN THE COOKING CLASS! You choose your pace. You’ll have access to all the lessons, all the time, anywhere – you can do one a week, one a month, or delay starting until the time is right. Your call! 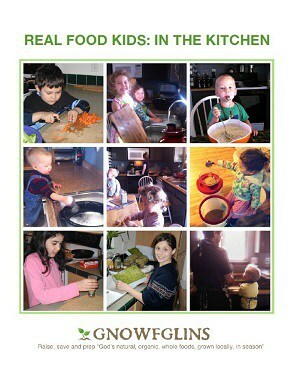 What real skills can kids DO in the kitchen without burning their arm or cutting a finger off? 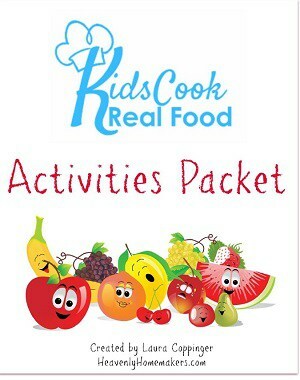 The Kids Cook Real Food eCourse was designed for busy families like yours, with over 30 basic cooking skills planned out in a connected, comprehensive way. Not only will you have a clear direction and a cheerleader in your corner, but you’ll feel confident that your kids will remember safe techniques using our fun memory tools. You have to get dinner made on time. They’re already playing nicely (and our world is so rushed anyway!). They have bad attitudes about it. Or maybe you just appreciate your own alone time, and the kitchen is your sanctuary – so you chase them away. But something changed when I got to say, “It’s time for cooking class!” instead. I was met with joy – anticipation – and excitement! The kids seemed to sense that they were learning grown-up skills and being entrusted with responsibilities to be authentically proud of. 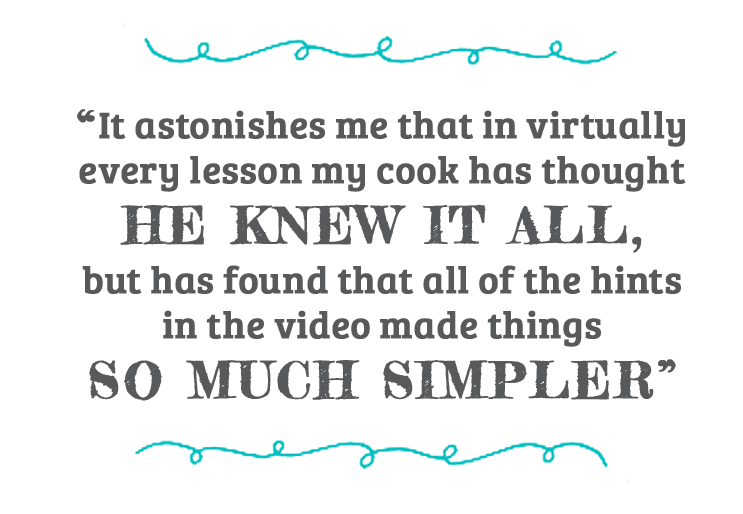 I’d love to give YOU an excuse to try the “time for your cooking class!” strategy. 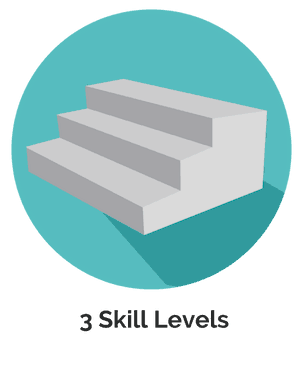 Get a single level if you have an older child who only needs Advanced or just want to test the waters with one level. 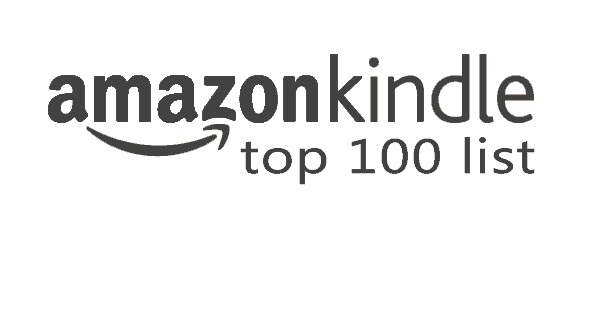 You can add more later if needed (although all-level access is a much better deal). 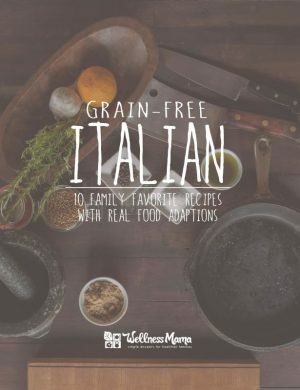 15 more eBooks, videos and printables to make your kitchen time more enjoyable! One-time fee, over 65% off! The All-Access VIP membership is our most popular option for families. 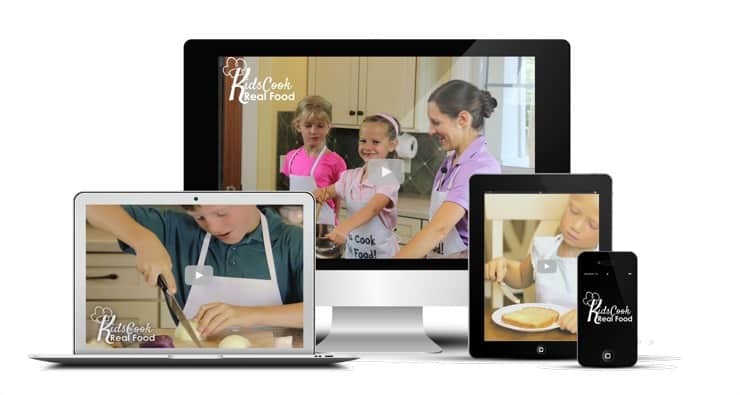 The Kids Cook Real Food eCourse can grow with your child, and with VIP access you can teach and re-teach levels for all your children, year after year. Plus you get community support, a place to brag about your amazing children, and additional lessons to make your kitchen time even more enjoyable. 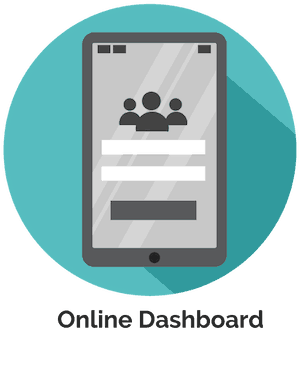 You’ll have access to everything in the member area forever, and in case the course ever goes offline, you can download the videos and PDFs to any device. 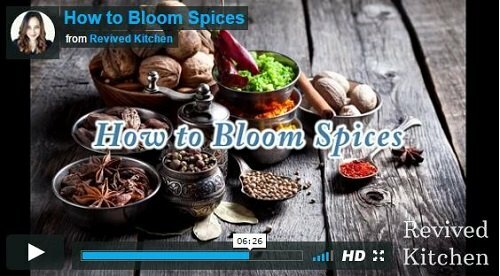 Downloadable videos also means you can plug them into your Roku, Apple TV or Fire TV and watch your cooking classes on the big screen. 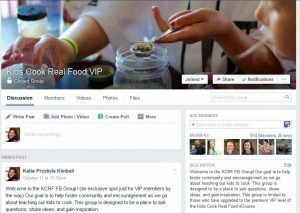 Our VIP-only Facebook group is a safe place to ask questions, get encouragement and share stories of your cooking classes. You’ll feel the community of other families walking the same road AND get extra tips, motivation, and answers from the teacher, Katie Kimball. Normally only available to members of Super Healthy Kids, this video eCourse offers a step by step program that will help you build the healthy habits you need to be successful in your home and to raise a healthy family! 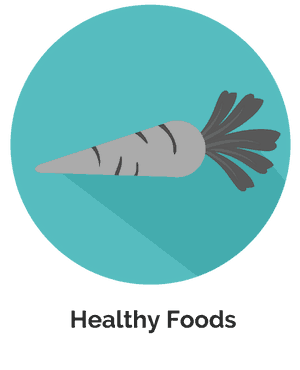 In this course, you’ll learn how to get healthy food on the table every day and spend no more than 30 minutes per day getting food prepped and ready for your family! 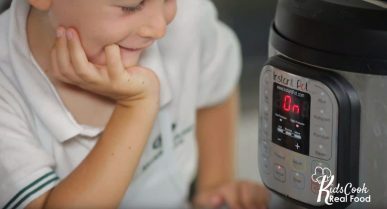 The kids and I filmed a “one year later” update to show how to use the Instant Pot to achieve 3 of the original class skills: Browning Ground Meat, Steaming Vegetables, and Cooking Dry Beans. 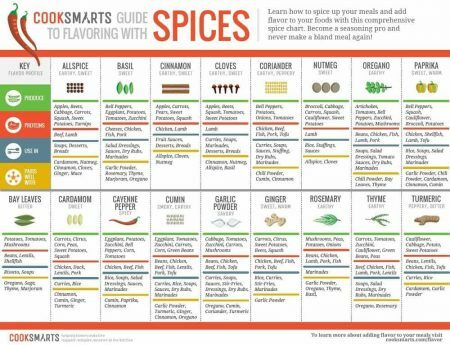 Courtney picks up where we leave off, teaching kids who are ready and adults the ins and outs of herbs and spices, how to combine together and use with food, and how to maximize your flavor. I chose this one for my VIPs because I learned a lot from it and the lesson isn’t very difficult to do. 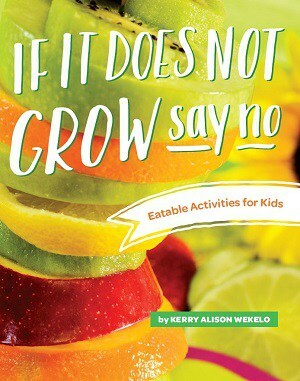 In the Kids Cook Real Food eCourse, we really strive to keep all the ingredients simple, basic groceries, but the one ingredient that is a little harder to source is high-quality gelatin. Our Beginners learn the awesome fine motor skill of pouring, and to help them practice, (although mostly just for fun), we make homemade gelatin with 100% fruit juice. 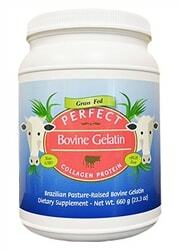 With this bonus, VIP members will get half off grass-fed gelatin at Perfect Supplements, saving over $17! 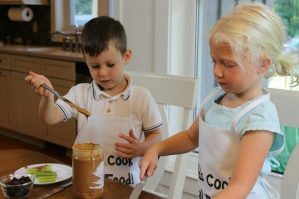 Parenting is a long process, and building connection, confidence and creativity in the kitchen likely won’t “happen” in 12 months. 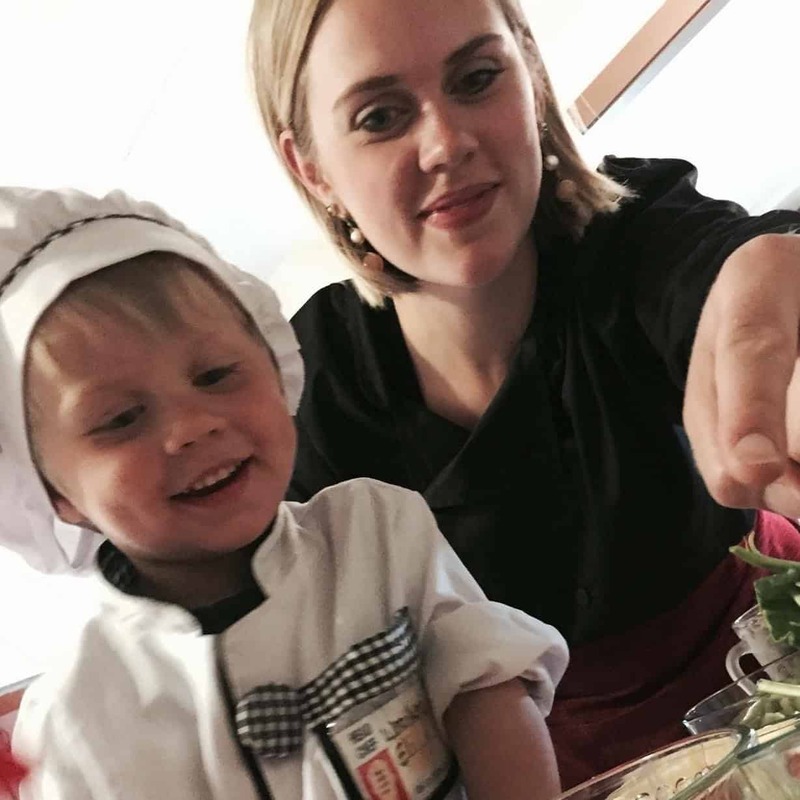 That’s why our VIP members get lifetime access to all the classes at all skill levels, so they can commit to teaching their kids valuable cooking skills as part of family life. 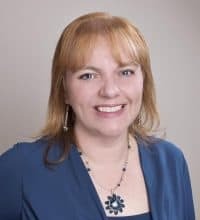 And I commit to being there to help YOU, from great parenting conversation in the VIP Facebook group to the special access you have to me there when you run into questions or roadblocks, from all the incredible bonuses to enhance your kitchen experience to any new bonuses I find for my VIPs (as they are added to the membership area, you’ll get them too!). What if the Kids Aren’t On Board? If you’re old enough to read this yourself, you’re probably almost too old to be excited about helping Mom and Dad in the kitchen. I’ve got a story for you, so hang with me. My son Paul has always been kind of an “I don’t care what other people think” kid, being friends with girls in first grade when everyone else thought they had cooties, taking hip hop even though none of his friends were in it, and letting it roll off his back if kids teased him about his “real food” lunches that didn’t look like theirs. Now that he’s in sixth grade, a strange thing has begun happening. No, no – not THAT thing, sheesh – a lunchtime thing. The guys who sit around him are jealous of his lunches. And when he had some leftover casserole that he not only made himself but created himself (like, designed the recipe and chose the seasonings and all that), he got the best comments of all. The other kids couldn’t believe he could do that, and (don’t tell him I told you, but…) I could see that he was proud of himself, too, because moms know stuff like that. 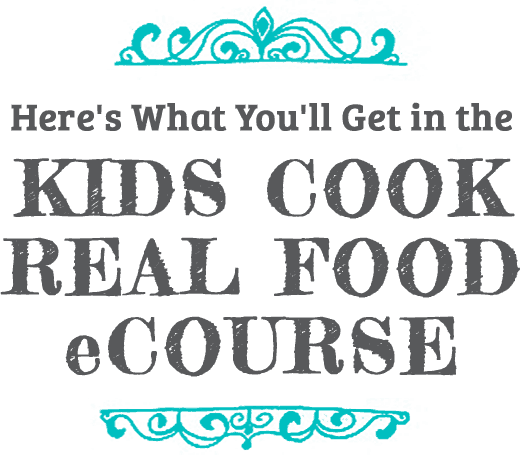 One thing we do in the Kids Cook Real Food eCourse is to talk about “cooking like a TV chef” and I actually teach you how to just dump spices in your hand and throw them in the pot – without your parents having to throw out your meal because it was super disgusting. And we talk about gas in the beans class. Just sayin’. 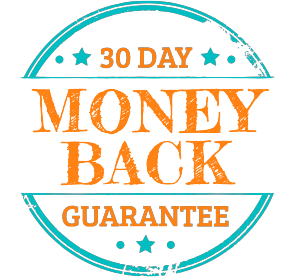 If you think it’s dumb after a couple classes, tell your parents and they can get their money back (they have 30 days). If you want to make it sound like this was all your idea, feel free to tell your parents you decided you want to impress your friends by doing something they can’t do, or just that it’s time to learn to cook so you can be in charge of what you eat.